*Improve baby's logical perception,imagination, creativity,active skill,sense,thinking,conversation and artistic ability. 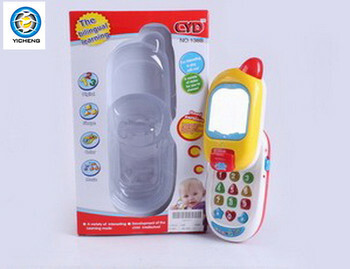 *Smart and safety design ensure to be played at anytime,convenient to take anywhere. *game and growing up with all of these healthy and intelligent toys, let's do the best together! *Learning from games,playing games through study! Cool! and outdoor toys...etc. With an experienced team and headquarters in China, our communication is efficient. 1. 5000 square meters production-lines. 2. More than 300,000 kinds of toys, 5000 square meters show-rooms,covers all new kinds of Shantou toys. 3. Professional sales-teams work on with your orders. 4. Main market:Europe ,North America, South America,Australia and more than other 60 countries in the world.